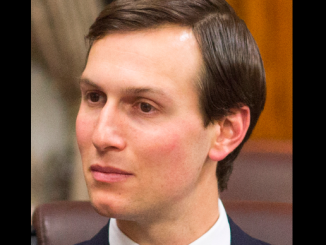 New York: Federal prosecutors approved subpoenas to Kushner Companies based on a report by AP that found the real estate company repeatedly filed forms with the New York City Department of Buildings claiming they owned no rent-controlled apartment units while actually possessing hundreds of such units. The false filings allowed Kushner Companies to raise rents and, in turn, sell those buildings at a great profit two years later. 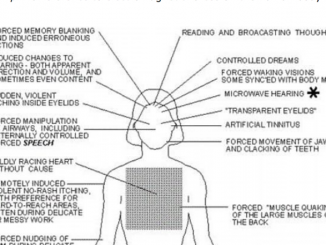 The Washington State Fusion Center accidentally sent documents containing information about psycho-electronic weapons and mind control to a journalist who had made an unrelated FOIA request. 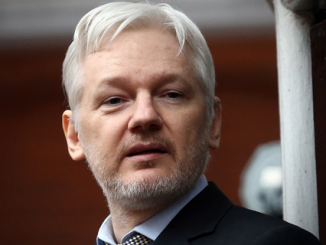 World governments are actively developing new classes of weaponry that the public have been led to believe are the stuff of fantasy, thus making it easy to pass off anyone discussing “psycho-electronic” as a wild conspiracy theorist. 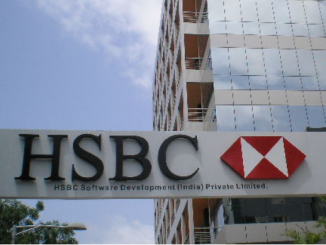 Europe’s largest bank, HSBC, announced it would no longer finance coal power plants, oil sands projects in Canada and offshore drilling in the Arctic, in order to comply with the Paris Treaty. Other banks that have also refused to invest in coal and oil companies include ING, BNP Paribas and BBVA, due to pressure from environmentalists, who are backed by globalists interested in limiting access to energy. 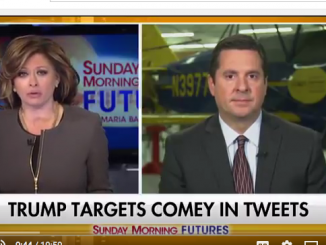 Virginia: Anti-gun leftists ramp up the pressure, weaponizing intimidation and shame, by confronting their targets at their homes. 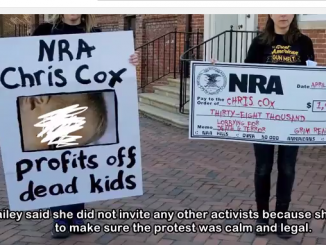 Chris Cox, a lobbyist for the NRA, said that the extremists sprayed fake blood on his home, protest his home with a poster of a dead child, created a website mimicking his wife’s business, and distributed flyers outside of his wife’s interior design business. The leftist academia is behind much of the heightened protests and criminal activity, including University of Nebraska-Lincoln professor Patricia Hill, who was arrested for allegedly spraying the fake blood on the Cox’s home on two occasions.